You are here: HomenextKeywordsnextpost-warnextBarry Clare with Ann Reeves (who later became Mrs. Ann Clare). Picture in 17 Meliot Road. 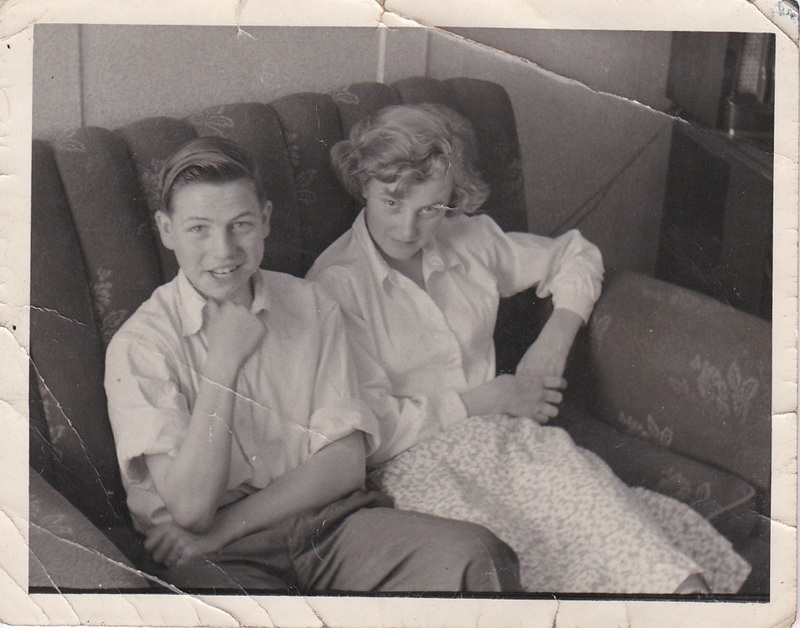 Just a correction: the picture is of Barry Clare with Ann Reeves (who later became Mrs. Ann Clare). Picture in 17 Meliot Road.